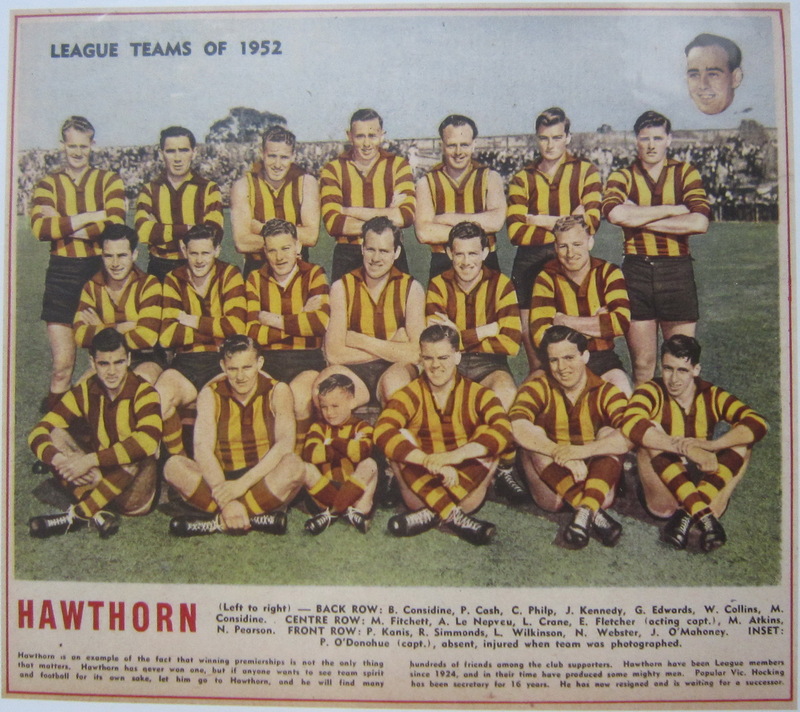 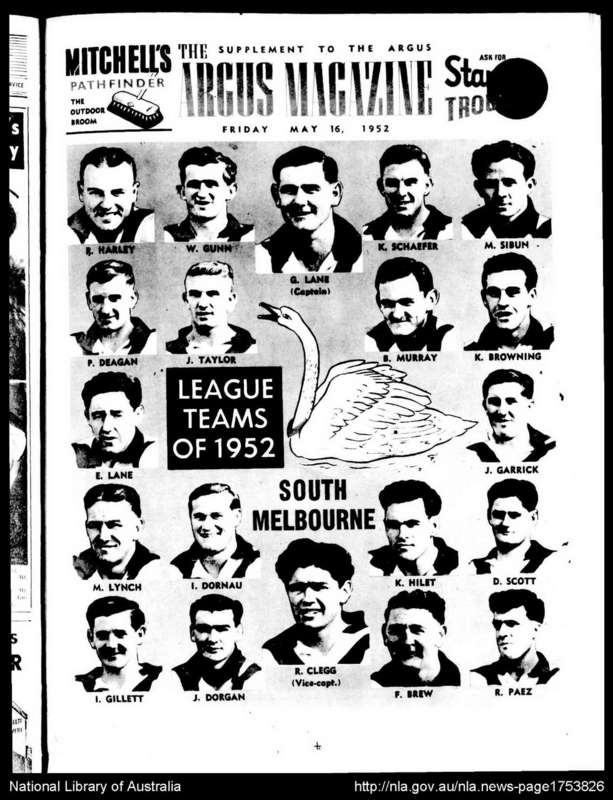 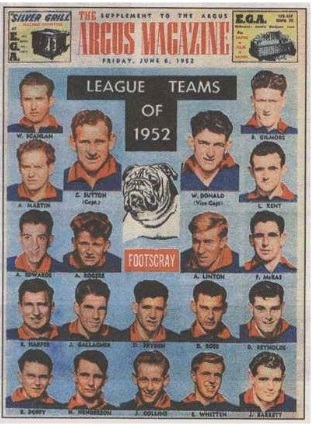 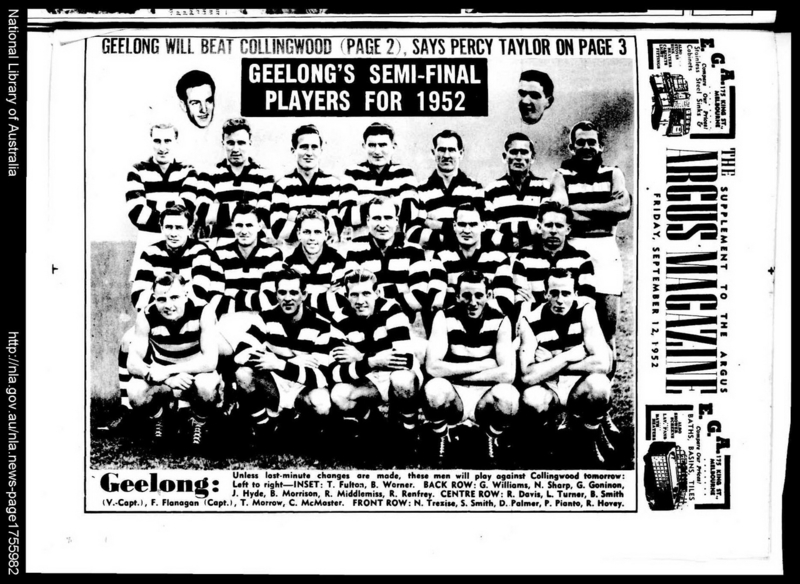 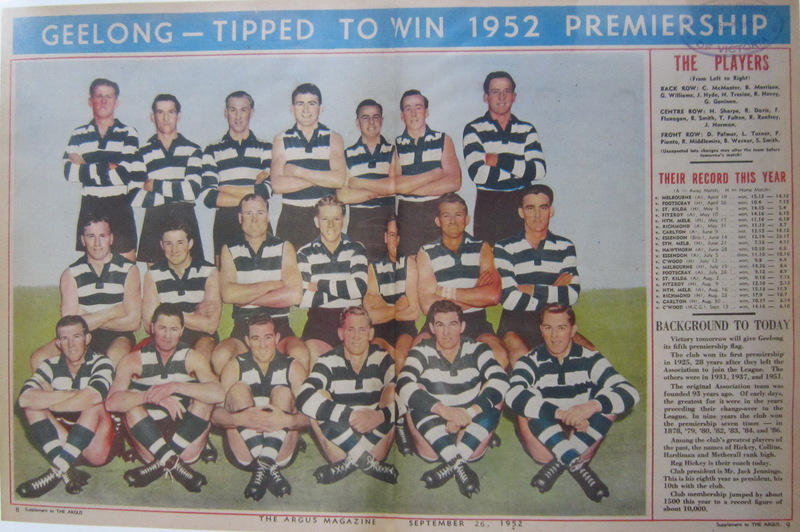 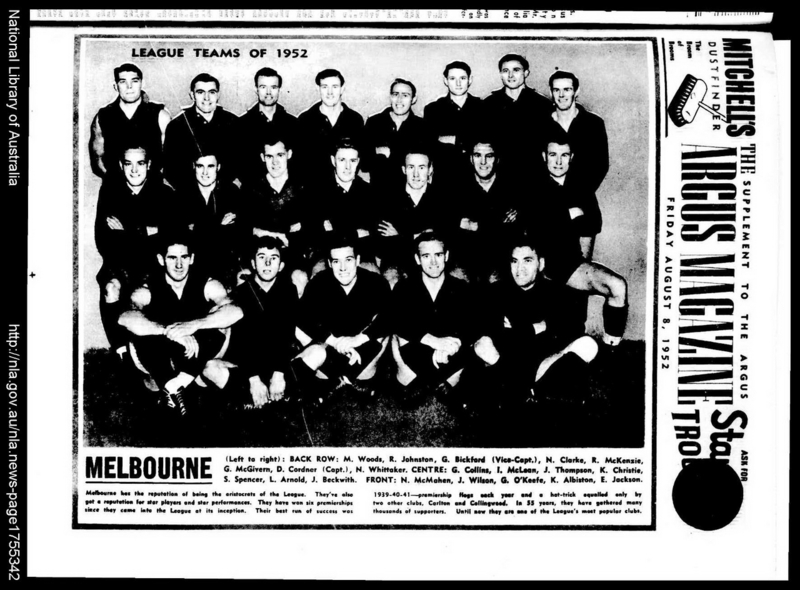 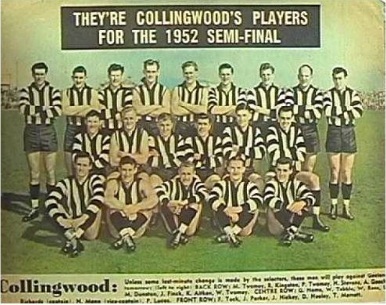 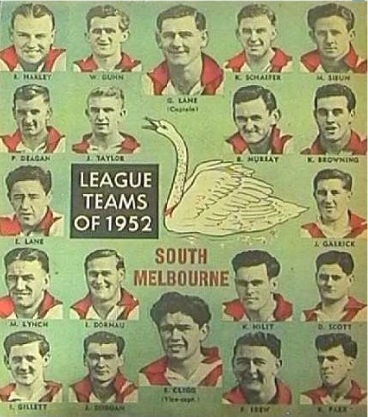 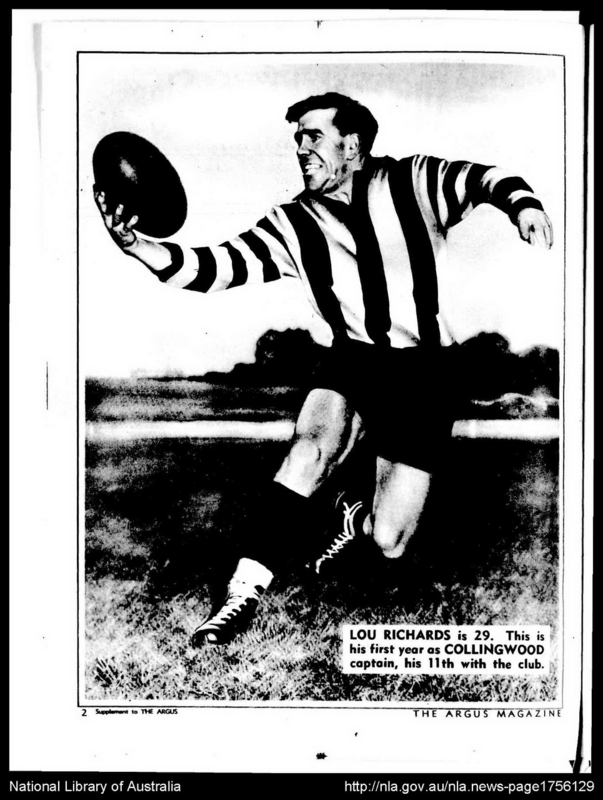 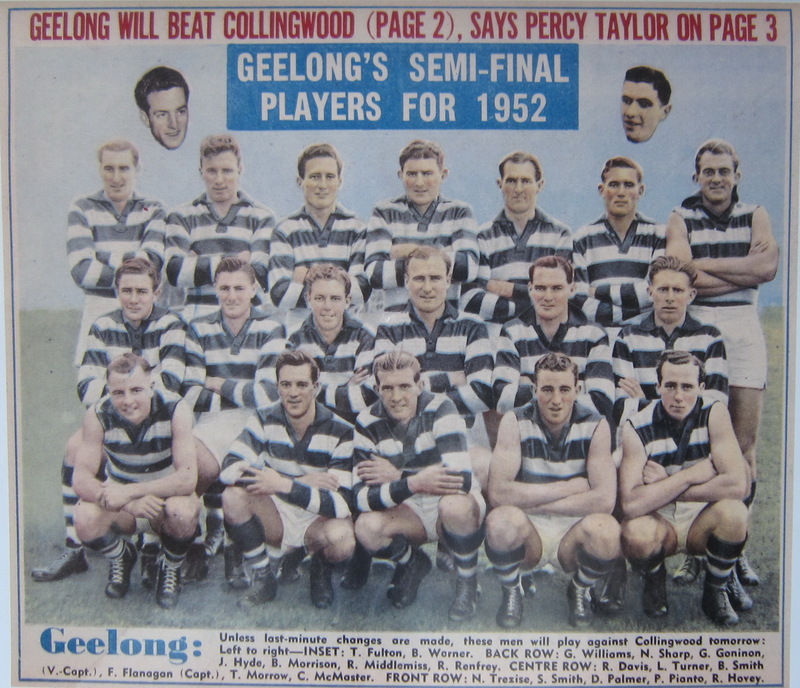 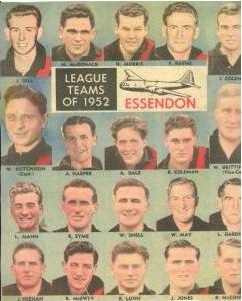 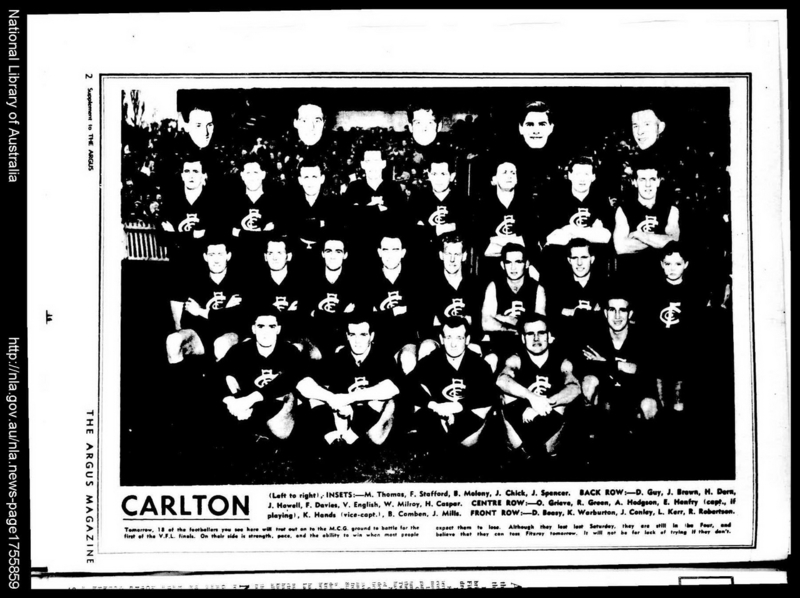 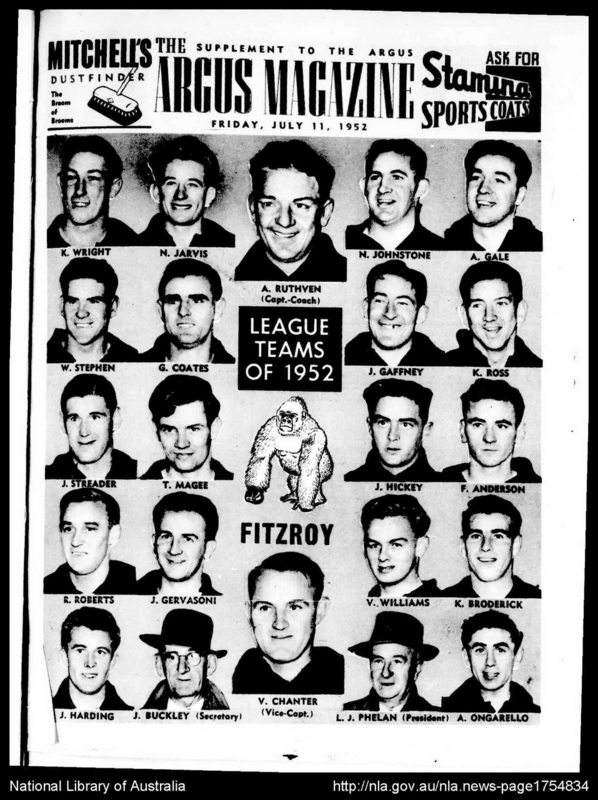 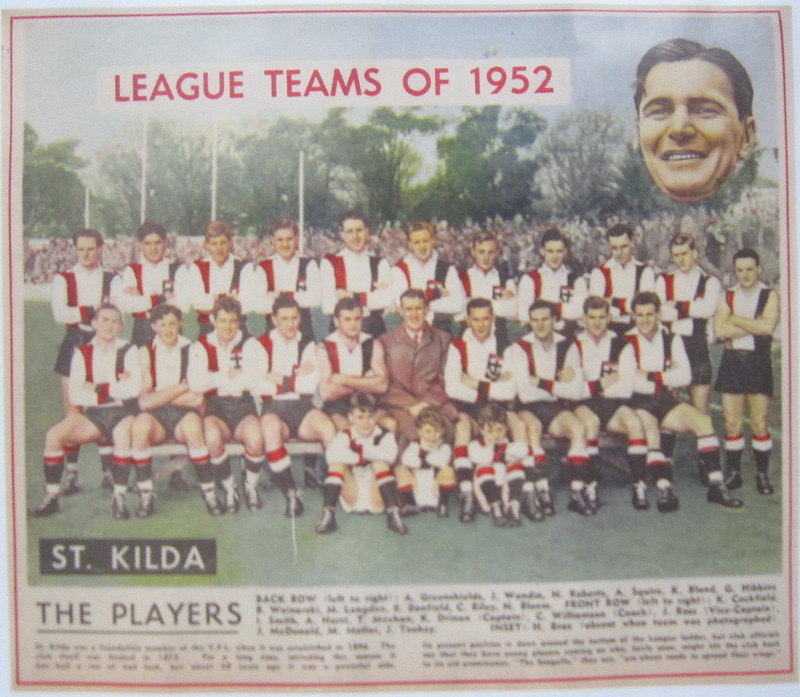 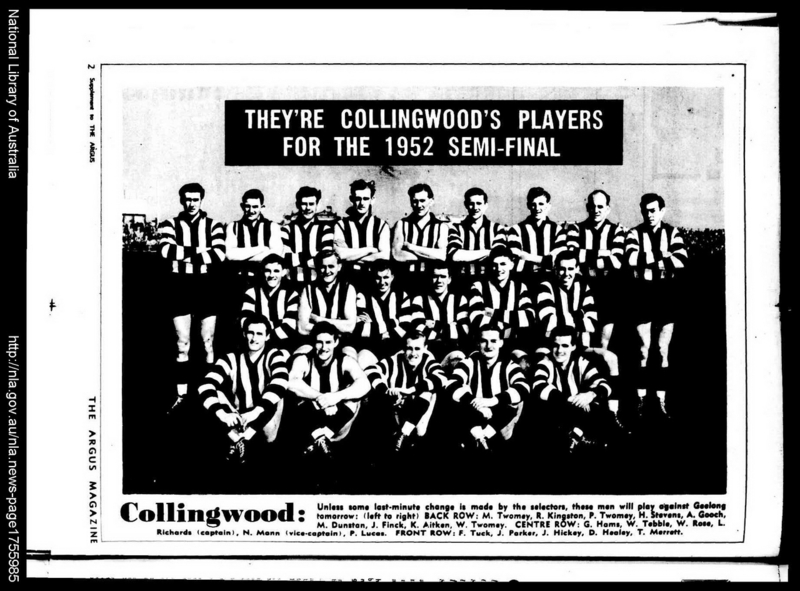 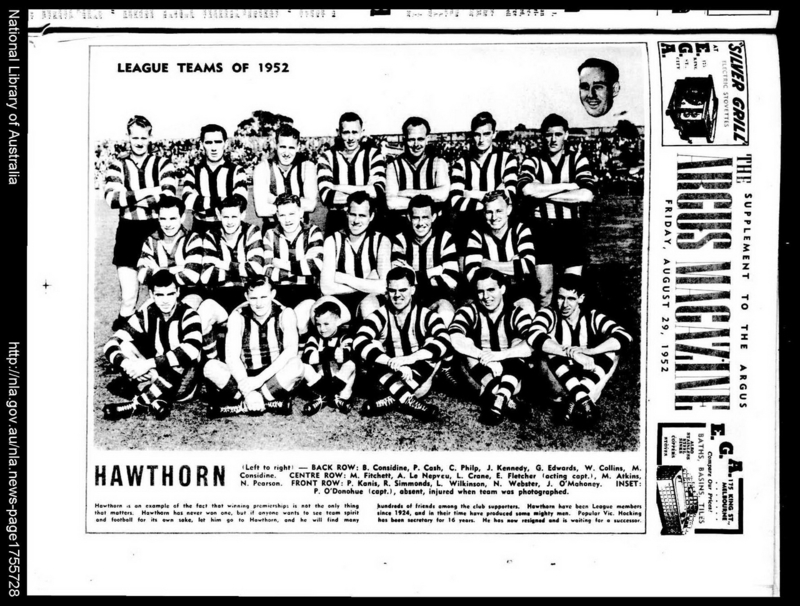 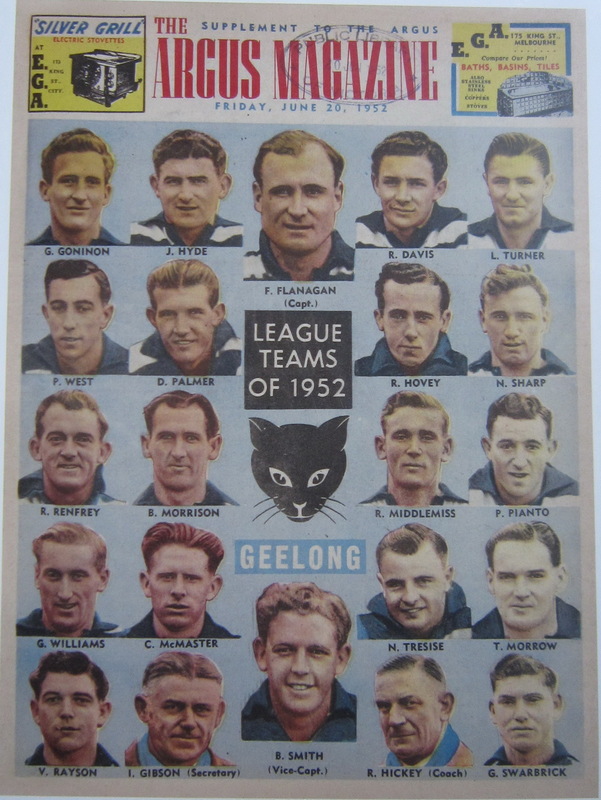 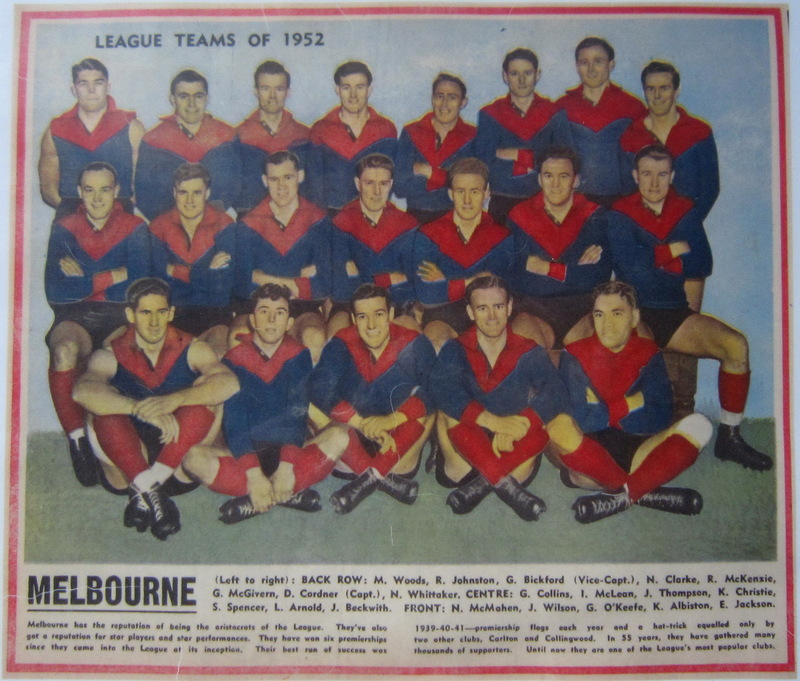 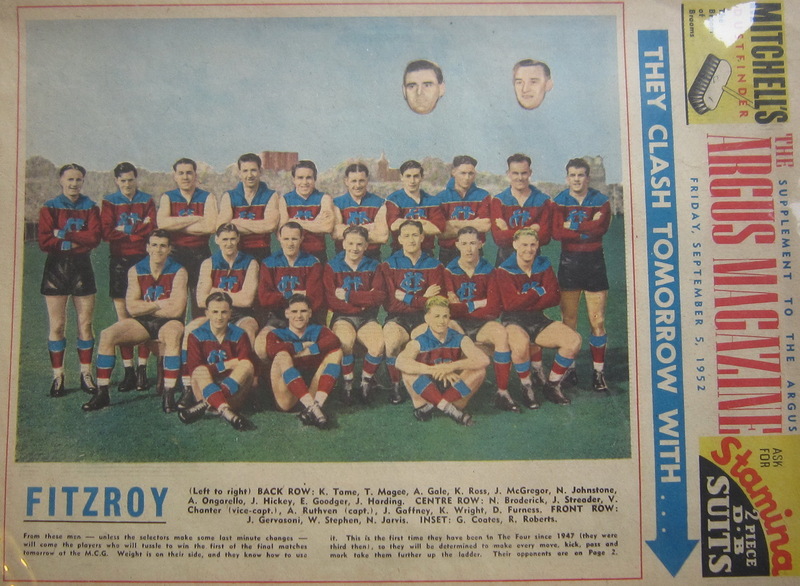 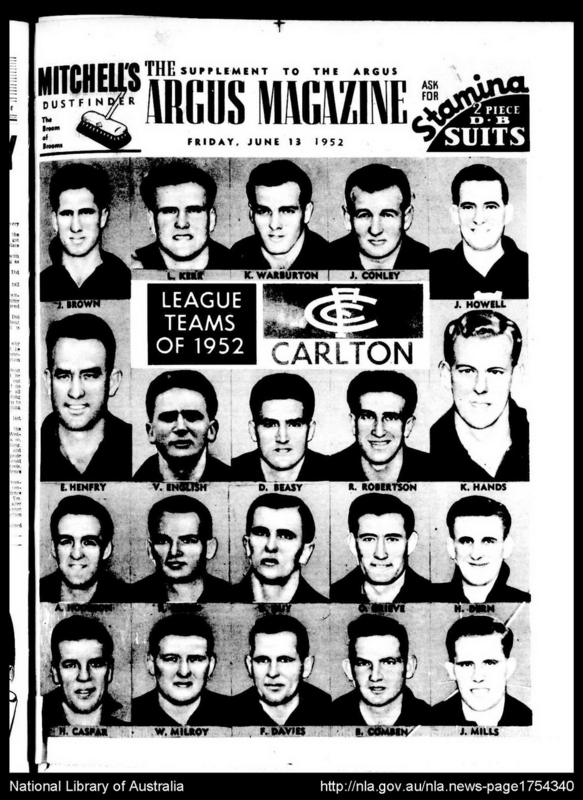 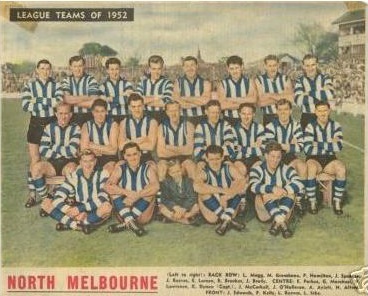 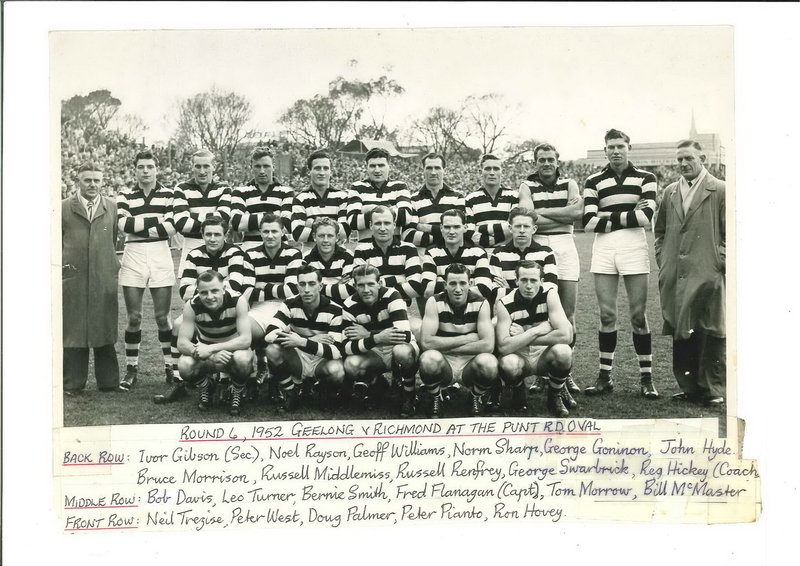 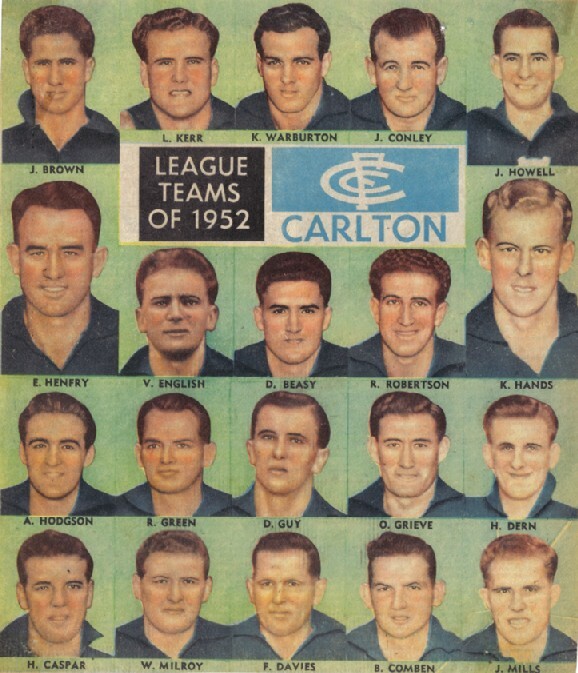 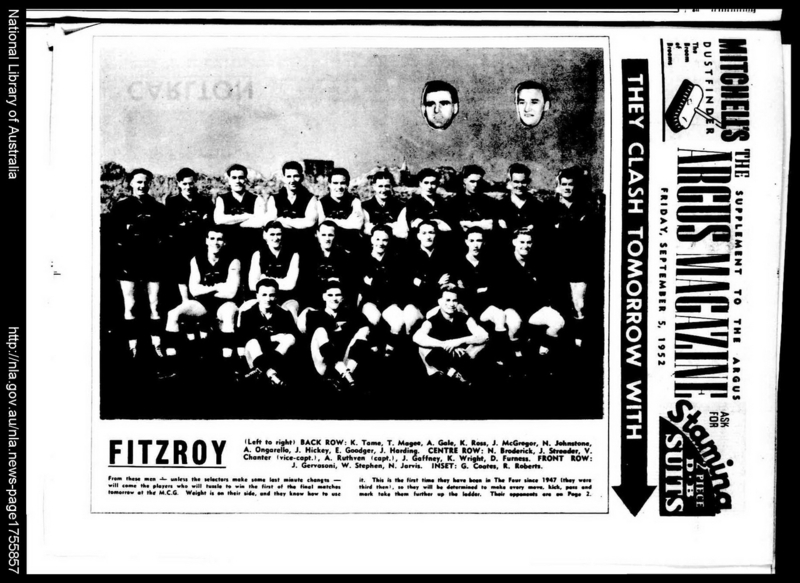 The Carlton team photo is in the NSM Boyles collection (1628_0825 - Carlton Senior Team 1952). 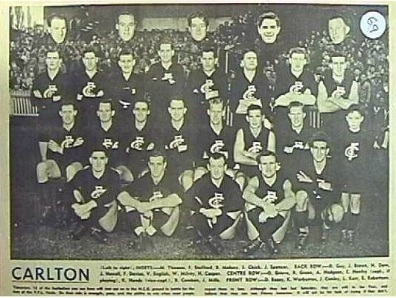 Most of the Team photos that appear in this series do not have the grandstand behind the players. 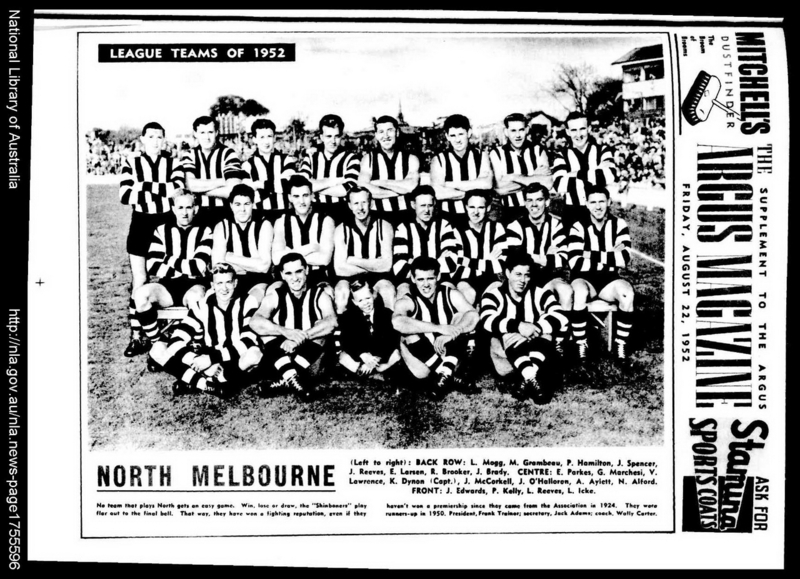 The inclusion of the grandstand is very much Boyles signature style, which points to these photos being taken by another photographer. 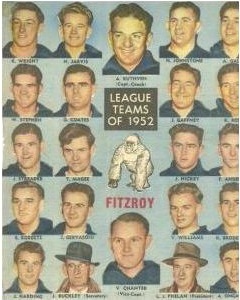 As usual the Boyles photos that are included, are without attribution. 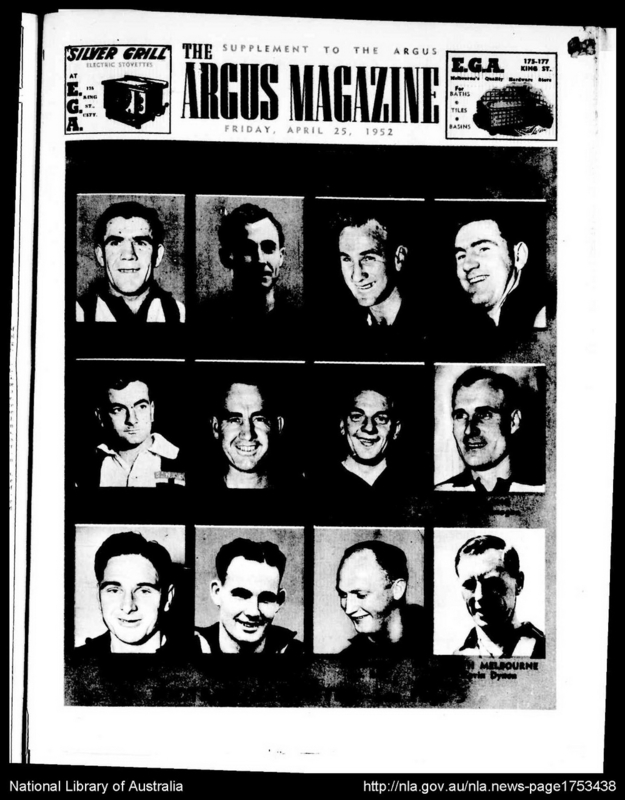 Compare the images in the paper to the original photo. 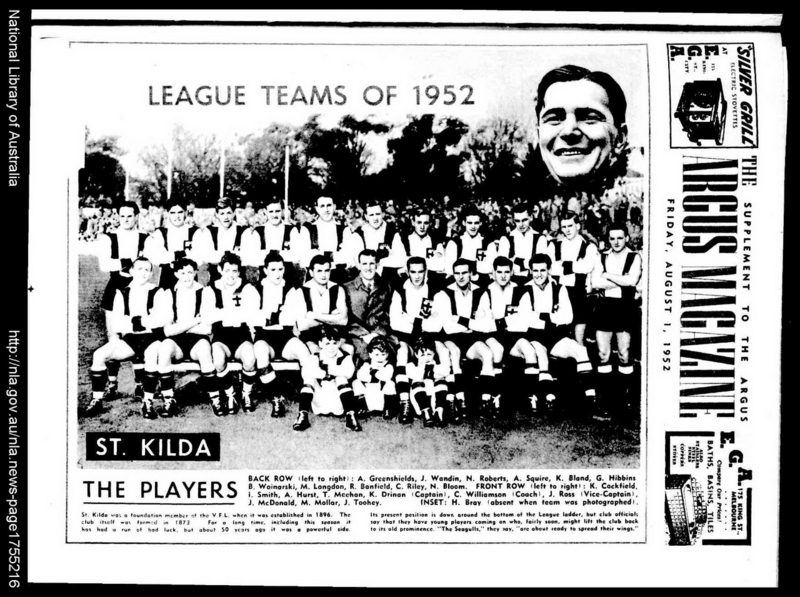 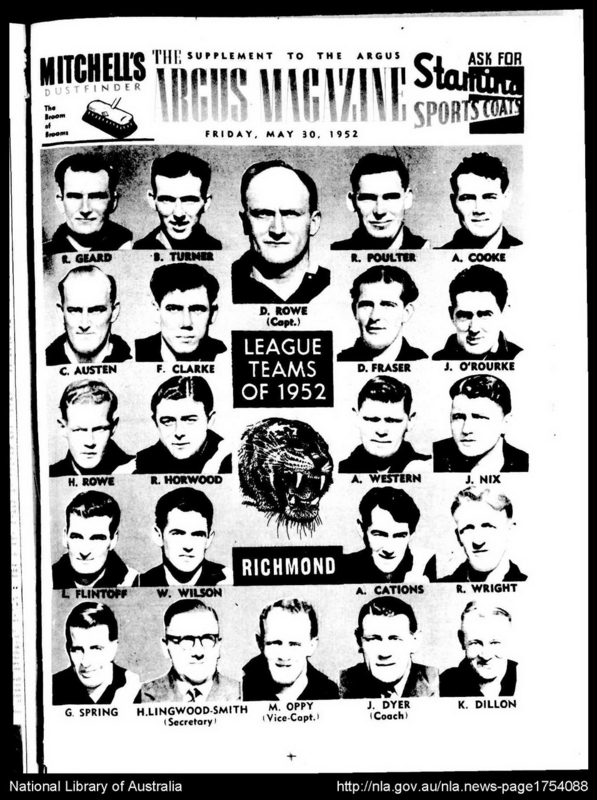 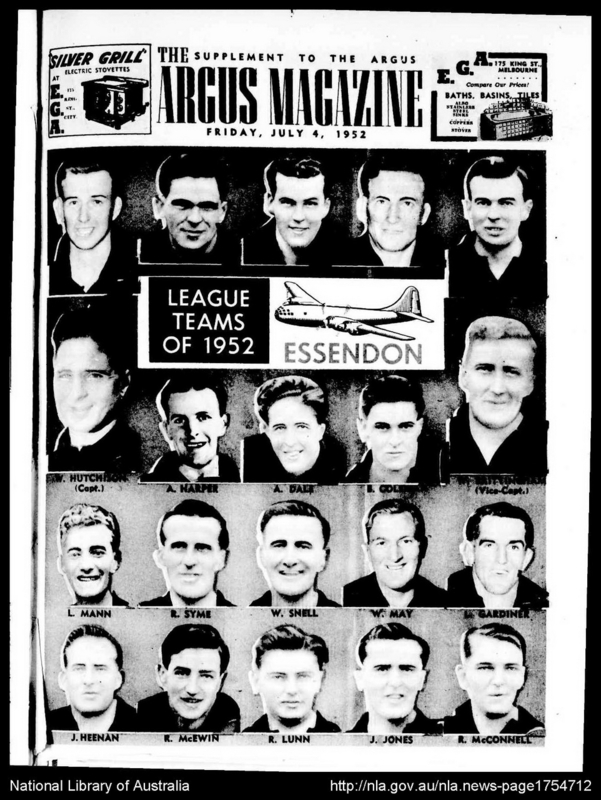 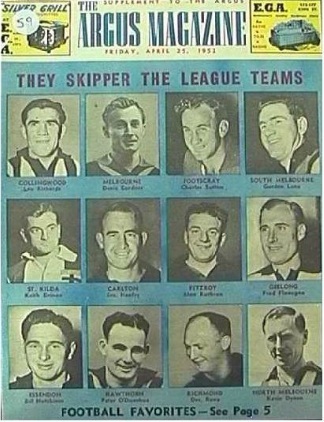 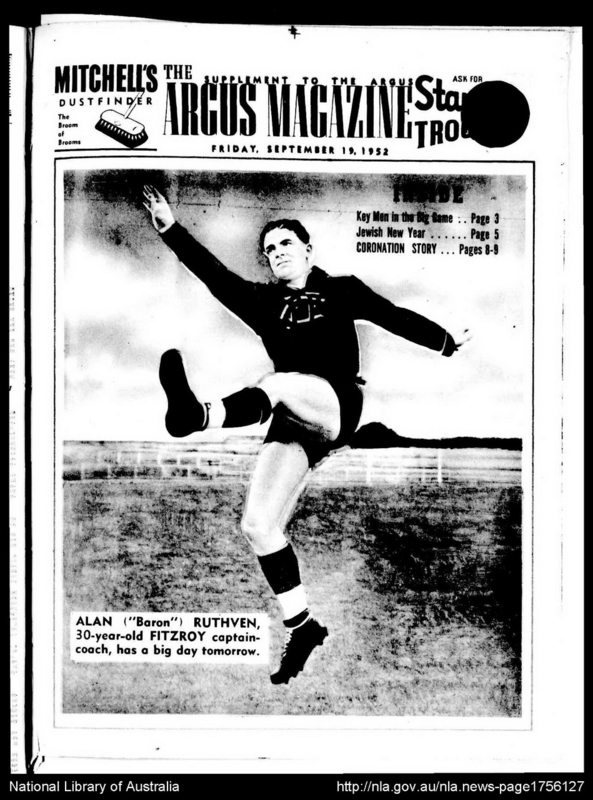 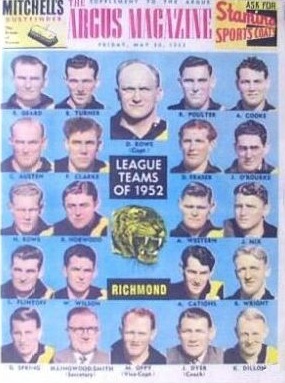 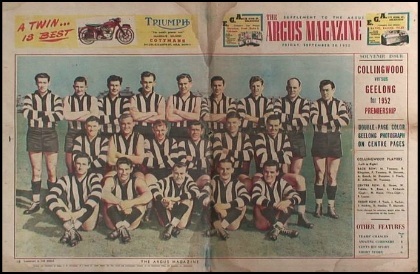 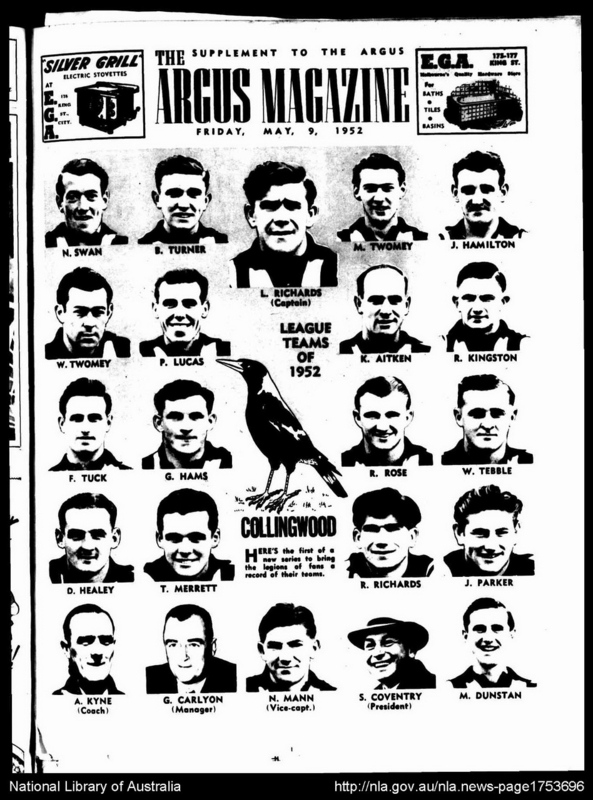 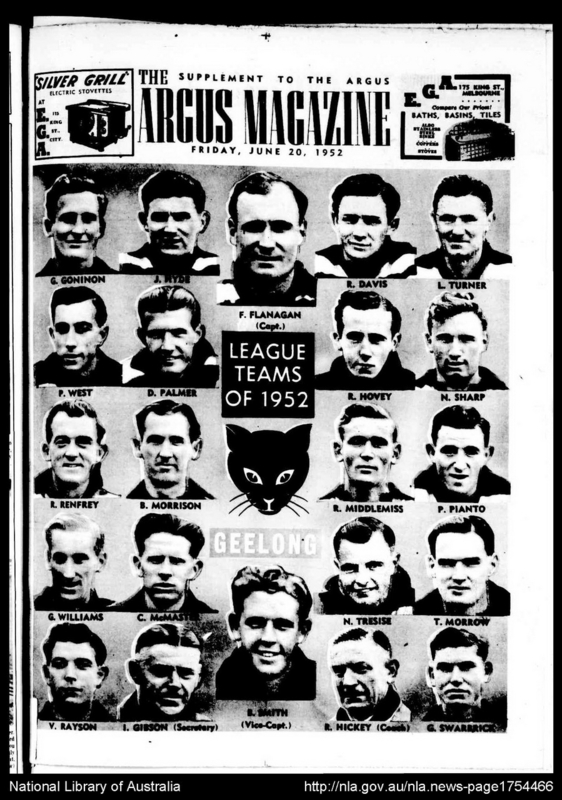 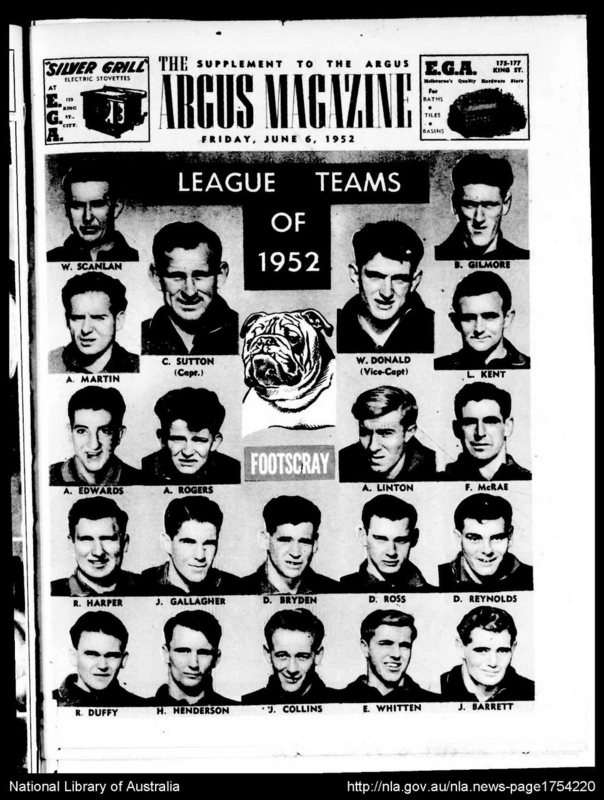 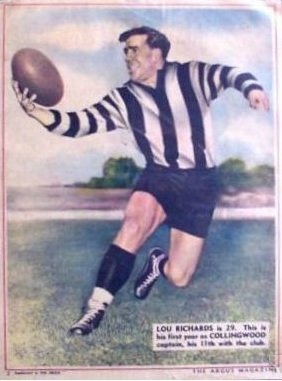 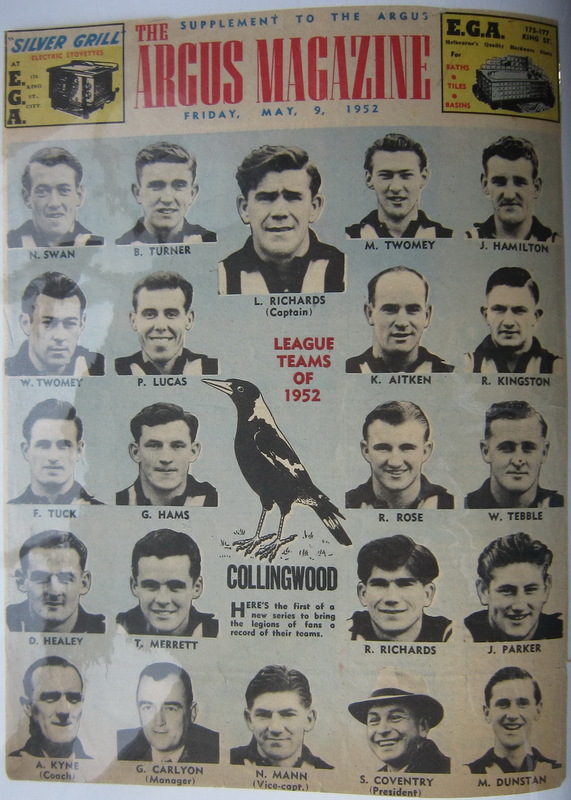 A number of players were cut out before publication.